Michel was born on April 2, 1958 at Roanne. Today he runs the business on his own. He studied at Grenoble from 1974 to 1982, and met his future wife Marie-Pierre there when he was 16 years old. They toured the world to learn the art of cooking from various master chefs: Frédy Girardet in Lausanne, Taillevent in Paris, Michel Guérard in New York and many others in Brussels, San Francisco, London, and Tokyo. ▪ 2000: " Restauration " Prize and " Grand Prix du Jury ". 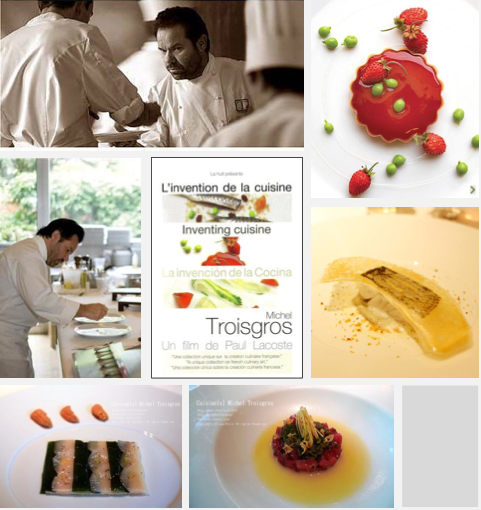 Restaurants_ 3 star Restaurant "La Maison Troisgros"
Michel restored the original Troisgros restaurant at Roanne with his father in 1983. Michel managed the place with his wife Marie-Pierre, maîtresse d'hôtel and chief decorator. Marie-Pierre, as decorator, created a cordial and modern environment of purified design, evoking modernity, Zen, elegance and refinement. The spirit of a family business was preserved, but the assets and techniques learned during the couple’s international travels were also added to the mix. 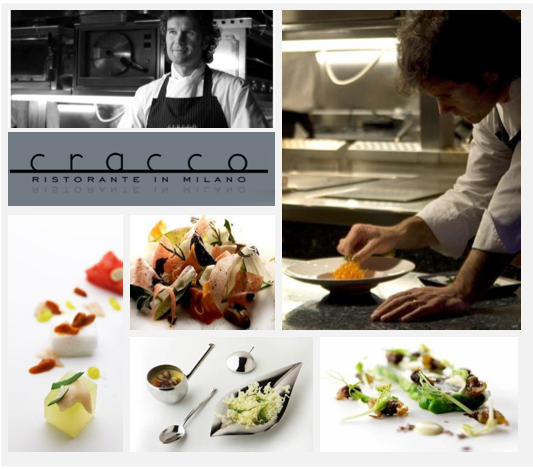 Carlo Cracco is a leader of the new generation of progressive Italian cuisine. He has garnered worldwide attention at his restaurant in Milan for creative takes on classic Italian foods: pasta made of cuttlefish and pureed salad encrusted in caramelized sugar. Michelin 2stars " L'Air du Temps"
In 2002, he ventured into molecular gastronomy, which is a school of cooking that uses scientific methods to create food with unexpected tastes and textures. He had trained under Herve This, a French scientist who first coined the term molecular gastronomy. Sang Hoon Degeimbre’s career is very eclectic : he started out as a butcher and became a sommelier, which served him well to train his taste buds. This passion for studying combinations and flavors inspired him strongly to engage in a career as a Chef. 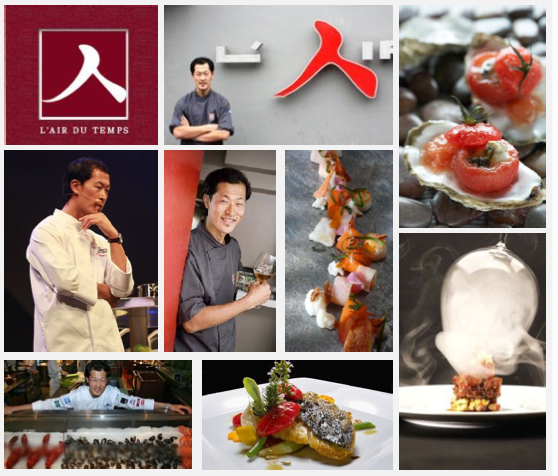 He opened his restaurant “L’Air du Temps” in 1997 in Noville sur Mehaigne, near Namur, Belgium. 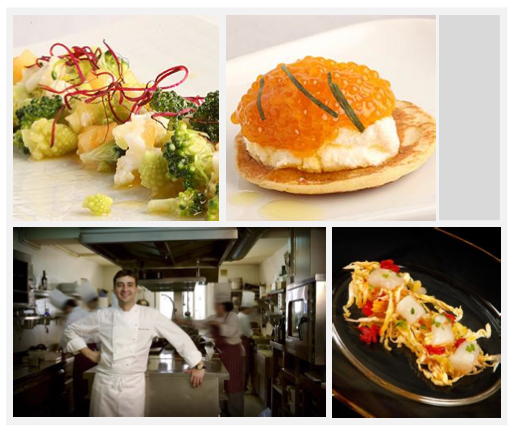 Sang Hoon Degeimbre is as one of the specialists of modern-day molecular cuisine. He breaks the shapes to rebuild other ones, plays with flavors, materials and temperatures. 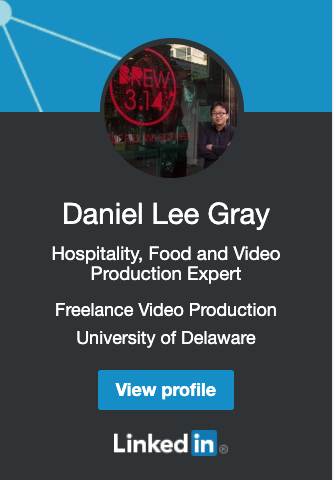 For that he uses several techniques such as low temperature roasting or liquid nitrogen and ultrasounds. The Michelin guide rewarded him with a first Star in 2001. 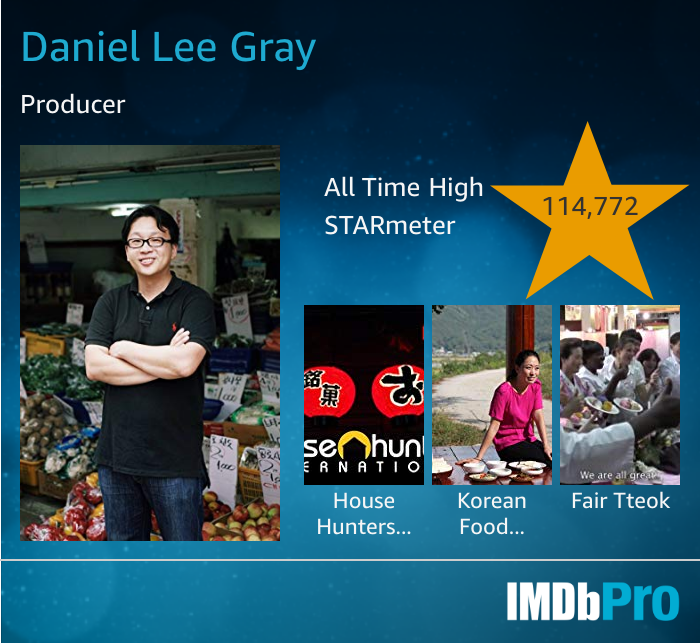 He obtained his second Star in 2008. Fernando has concentrated his work in the kitchen demonstrating his weakness for new culinary tendencies that have marked the evolution of the Spanish restoration for which the fortunes of the restaurant provide ample justification. Commencing work with traditional foundations, he has succeeded in renovating the cookery book introducing combinations and completely novel inventions. The foundation is a subtle combination of avant-garde techniques and regional products. The Picotazo orchard has played a fundamental role in the career of this cook whom many place among the so called eco-chefs; professionals who throw themselves into the care of the products with which they work. Casa Jose is a pioneering restaurant in Aranjuez. It was the first one that started to offer a different cuisine, as it took on the innovative and modern vectors emerging in Spain in the 1970’s. It was also one of the first ones to receive a prestigious Michelin star, an unusual award at the time for a restaurant that was not located in a capital city. At present, with Fernando del Cerro in charge of the stoves, the restaurant continues along that path taken to improve and excel, where anyone’s taste can be satisfied. The savoury food menu and the taste menu as well as the traditional menu cover a whole gastronomic range whose main argument is that it centres lovingly on the great products from Aranjuez. Its motto might just as well be tradition, innovation and respect for the customer. Luigi, born and grown in Bruxelles-the homeland of chocolate, arrived in Italy in 1989 but he found an immature market, not ready for an innovation in quality, still focused on industrial production, so he decided to wait and in the meantime the worked as consulter for candymakers and chocolate procucers. This experience allowed him to get in touch with the most prestigous characters of the candy world and to know which brands or suppliers where the best. 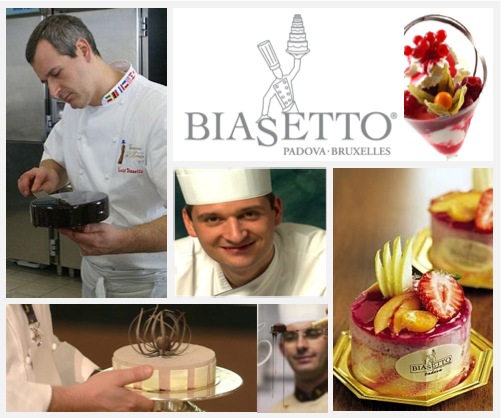 That means that, when he decided to open his shop in Padua and in 2008 in Bruxelles too, he was completely aware of the kind of approach that he had to follow to be successful: “High quality is the value that inspires each creation”. 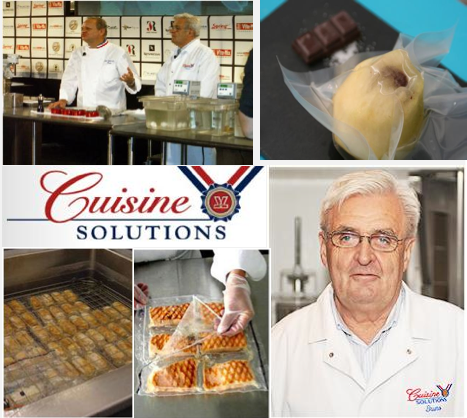 Dr. Bruno Goussault is Cuisine Solutions' Chief Scientist for over 16 years. He assisted in design and construction phases of five sous-vide processing facilities in the US, France, Chile, Brazil, and Norway, as well as overseeing all of the scientific aspects of the company’s sous-vide cooking processes, methods, and parameters. He is also responsible for the company’s quality assurance programs. Dr. Goussault founded CREA (Centre de Recherche et d'Etudes pour l'Alimentation) in Paris in 1991 to train chefs around the world in right temperature cooking. To this day, he has trained many of the Michelin's three-star chefs in Europe, as well as top chefs in the US, on the use of sous-vide cooking. Dr. Goussault is often cited as the founders of sous-vide cooking. Developed in 1970, his focus has been on low temperature cooking, food safety, and industrial cooking applications. This work in sous-vide has led to changes in the way top chefs cook for their guests in restaurants, and the way food is prepared and served on planes, trains, cruise ships, hotels and resorts, and convention centers around the world. Also he has published scientific articles, appeared on television, and presented at forums around the world. He received the Ordre National du Mérite from the President of France in 1995. He has a PhD in Economics from the Universtiy of Paris Pantheon and post graduate degree from the d'Etudes et du Developpement Economique et Social (IEDES) and a MS degree in food technology from the Ecole Nationale Supérieure des Industries Agricoles et Alimentaires (ENSIAA).